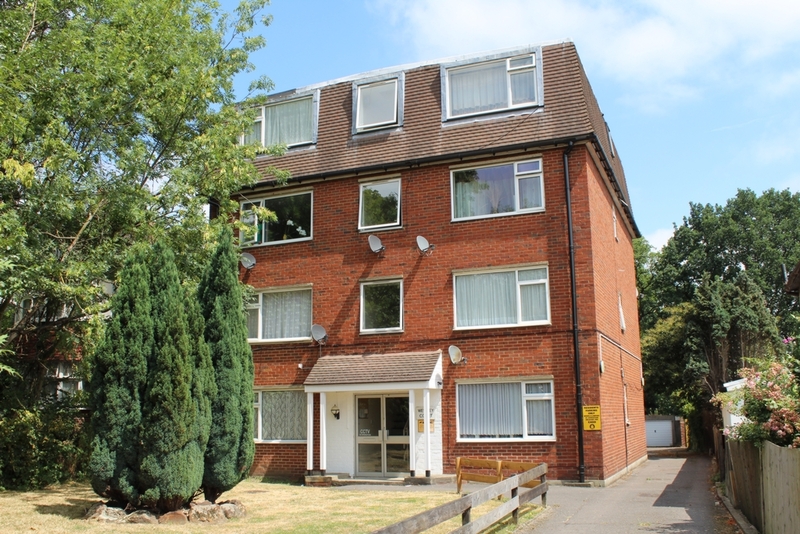 FIRST FLOOR EX LOCAL AUTHORITY PURPOSE BUILT FLAT in the Ashburton parkland area of Croydon. 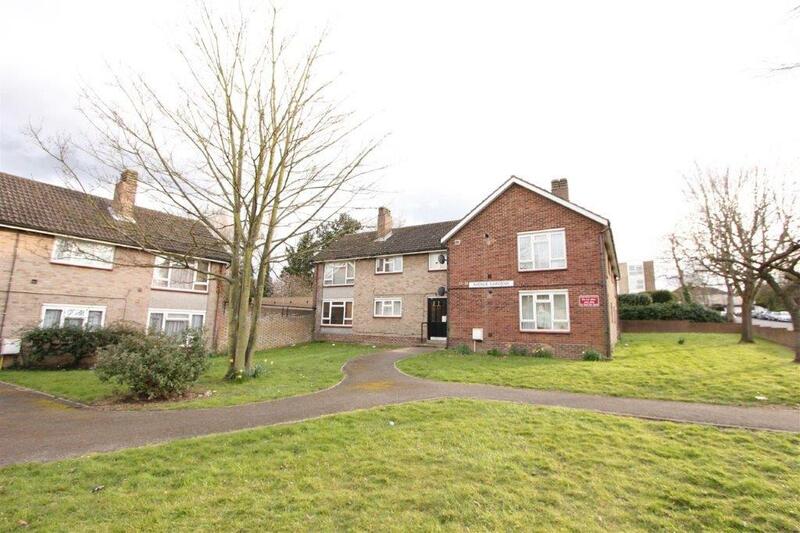 Convenient to shops and transport facilities. 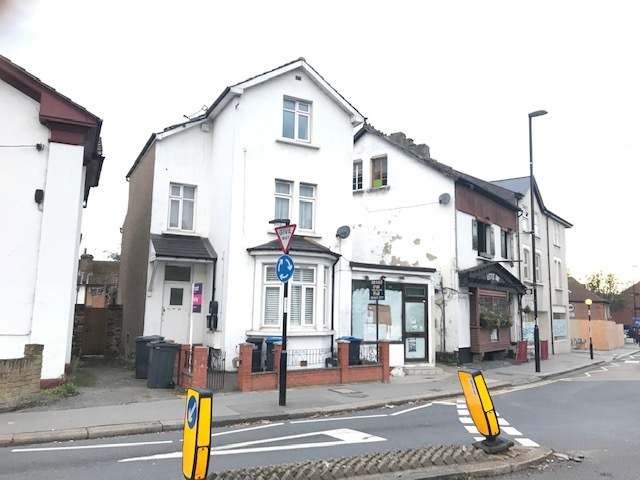 VICTORIAN STYLE FIRST FLOOR CONVERSION FLAT within walking distance of Croydon Town Centre, close to shops and bus routes. 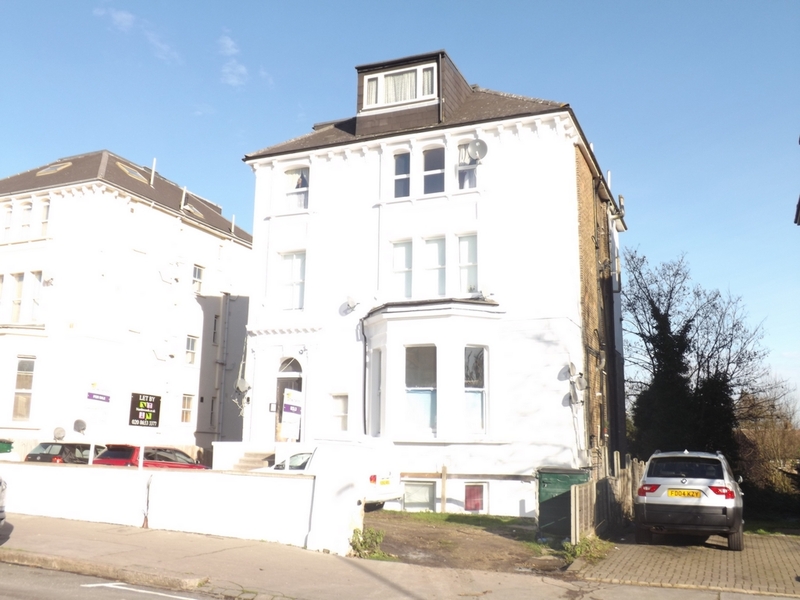 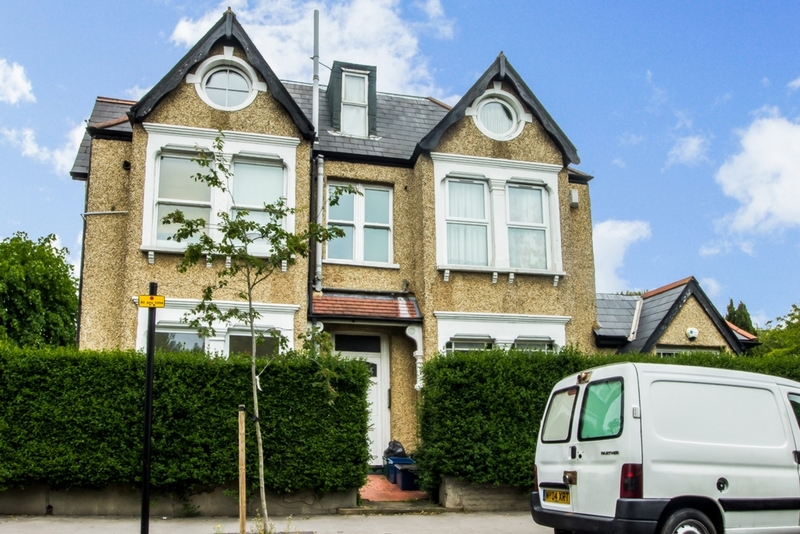 VICTORIAN STYLE GROUND FLOOR CONVERSION FLAT, situated in a popular location close to shops, bus routes, South Croydon Railway Station and Croydon Town Centre. 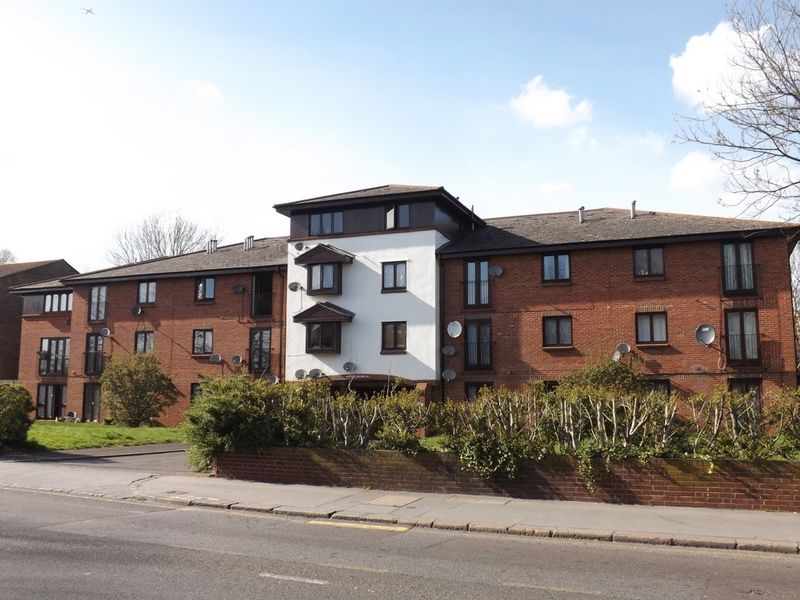 No chain involved - We hold keys. 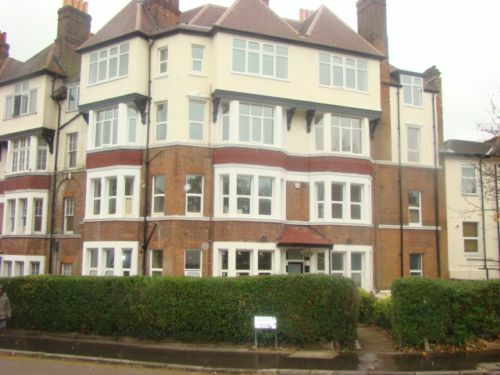 SECOND FLOOR PURPOSE BUILT FLAT, situated in mansion block and offered with new 140 year lease. 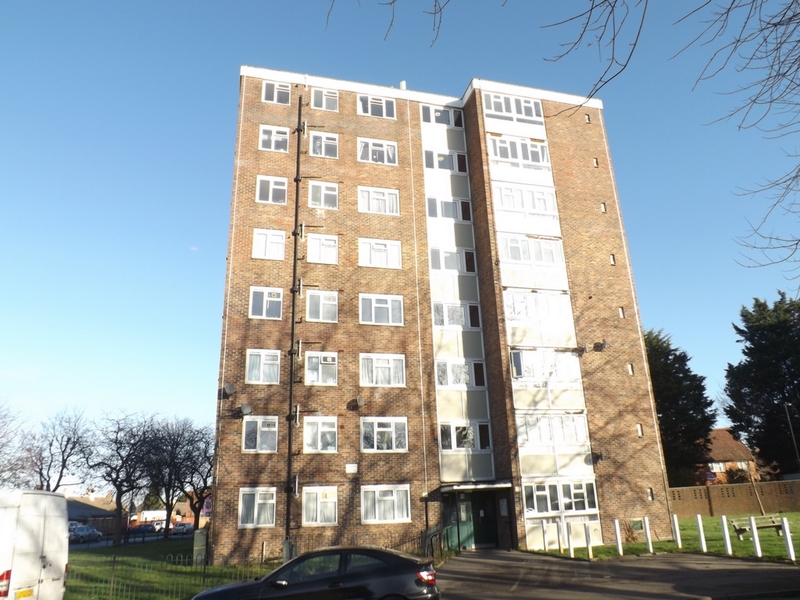 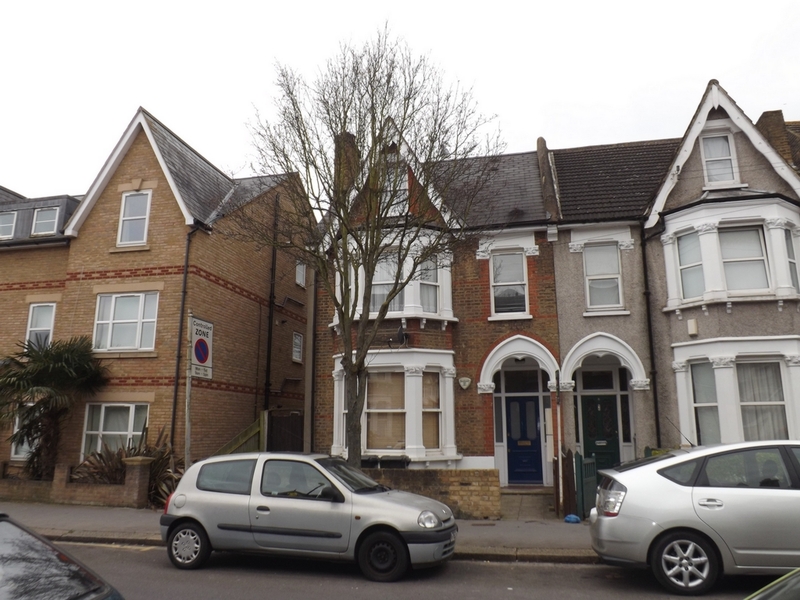 Ideal investment or First time buy is this FIRST FLOOR ONE BEDROOM PURPOSE BUILT FLAT, convenient to shops, bus routes and Norwood Junction Mainline / Overground Station. 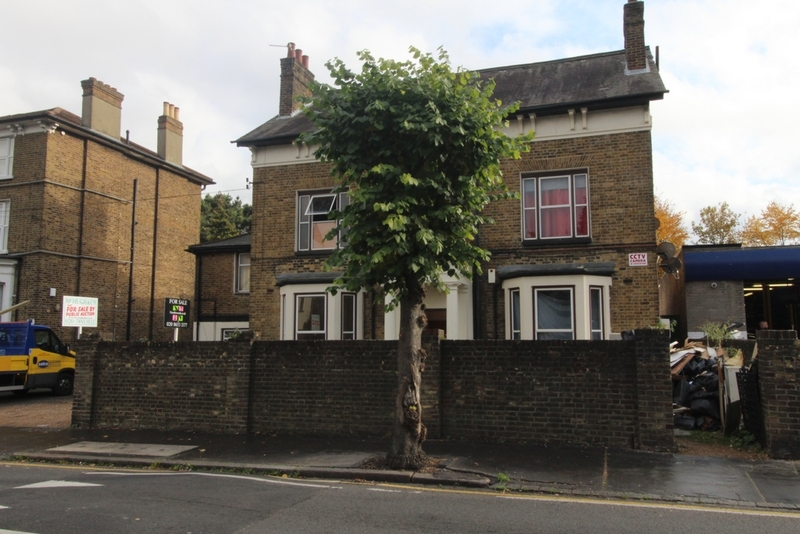 Ideally located for Norwood Junction Mainline Station, local bus routes and amenities is this TOP FLOOR CONVERTED STUDIO FLAT.